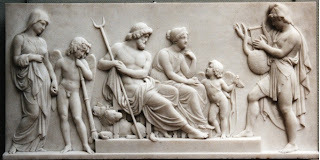 Other greek gods | Learn about Greek Mythology,Greek gods,Greek mythology stories! 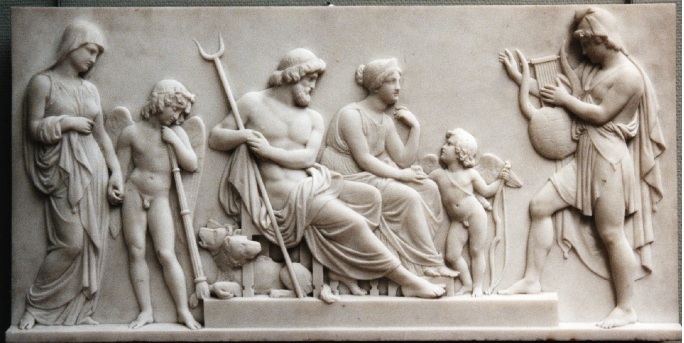 Pluto [or Hades, in early antiquity]: God of the Lower and the Invisible World. Locally the Twelve could change. In some areas the Twelve entered Hearth and Pluto and local deities, especially rivers, because they play an essential role in the survival of humans.